Camille Cusumano is a journalist, book author, and editor. She has written for numerous publications. 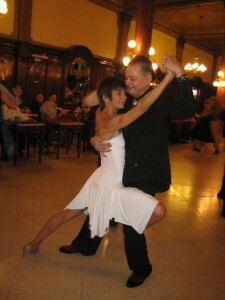 Her travel memoir, TANGO: an Argentine Love Story, was published in 2008 by Seal Press. She has traveled widely and has lived abroad, including in southern France and 2006–10 in Buenos Aires. She teaches writing and Argentine tango. 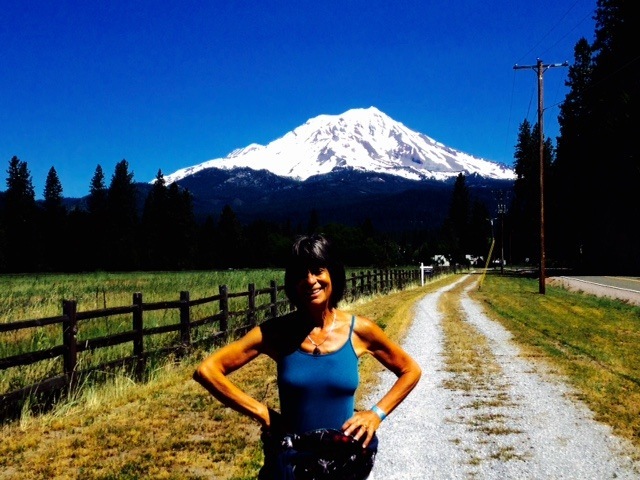 She continues to report and write on tango, Argentina, and many topics: climbing mountains, other adventure travel, food, culture, big family, and her travels with Sister Grace. 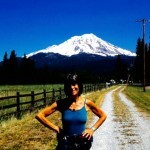 Camille Cusumano was an editor at VIA Magazine, the West’s award-winning travel publication, for 17 years. Her work has appeared in publications such as National Geographic Traveler, Islands, Country Living, the San Francisco Chronicle, North American Review, Los Angeles Times, Christian Science Monitor, the New York Times, Yoga Journal, Vegetarian Times, and the Washington Post. Her cookbook credits include The New Foods (Henry Holt), America Loves Salads (Literary Guild), Rodale’s Basic Natural Foods Cookbook (co-written with Carol Munson, Editor Charles Gerras), and Tofu, Tempeh, and Other Soy Delights (Rodale). She is the author of one novel, The Last Cannoli (Legas) and editor of the anthology series (above): France, a Love Story, Italy, a Love Story, Mexico, a Love Story, and Greece, a Love Story, all published by Seal Press, a division of Perseus Books, Berkeley, California. See her blogs for updates on the writing life and her tango wanderings.